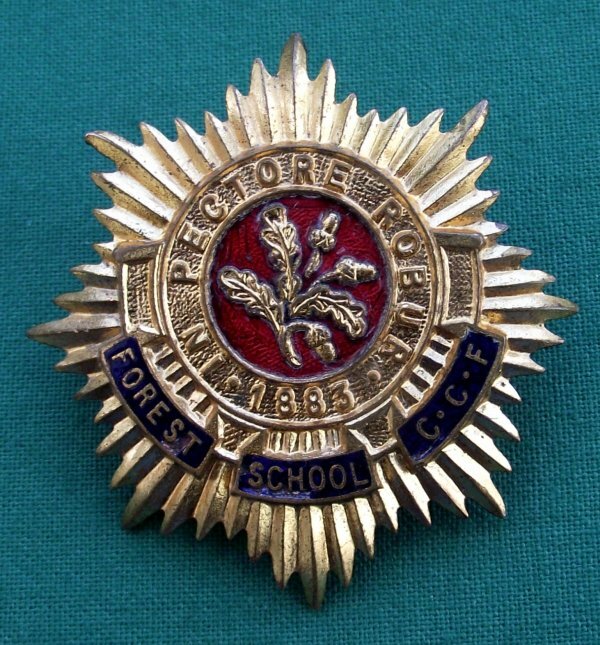 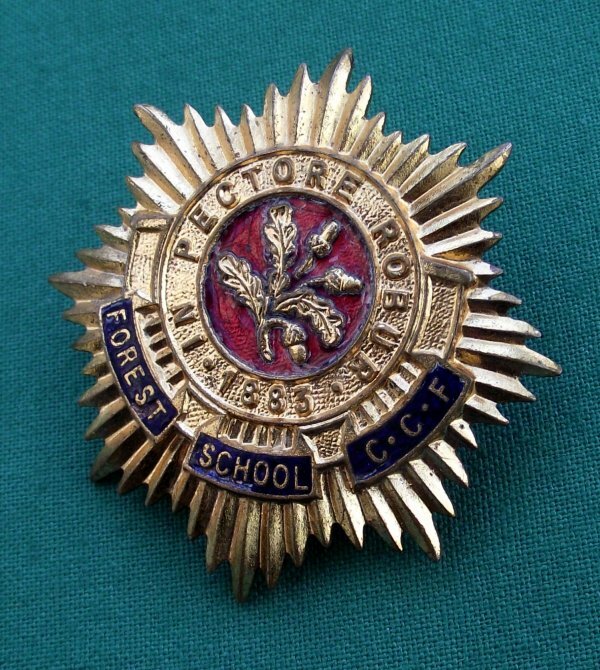 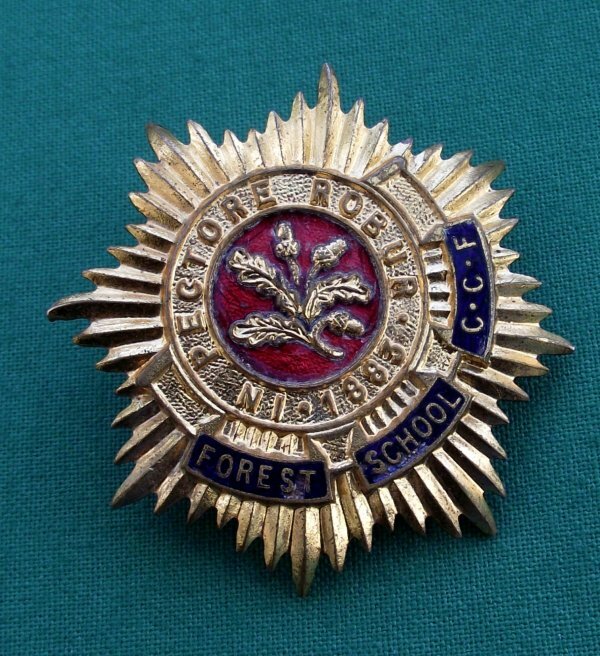 A 100% Genuine, Gilt metal and coloured enamel Cap Badge to the "Forest School, Walthamstow, Combined Cadet Force". 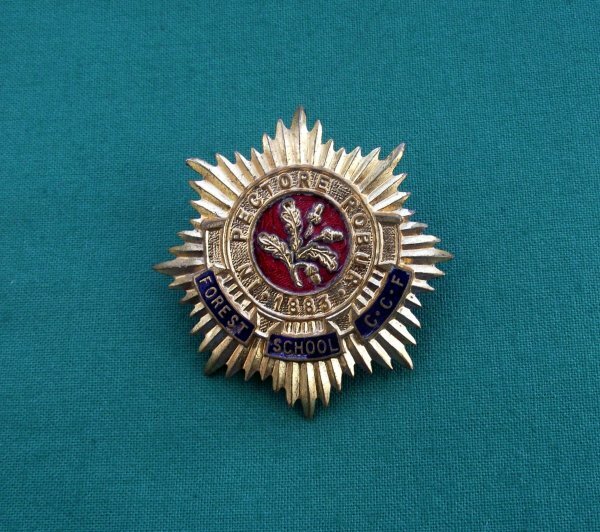 In Superb Used Condition, some minor wear to blue areas of enamel, but still a very detailed example. 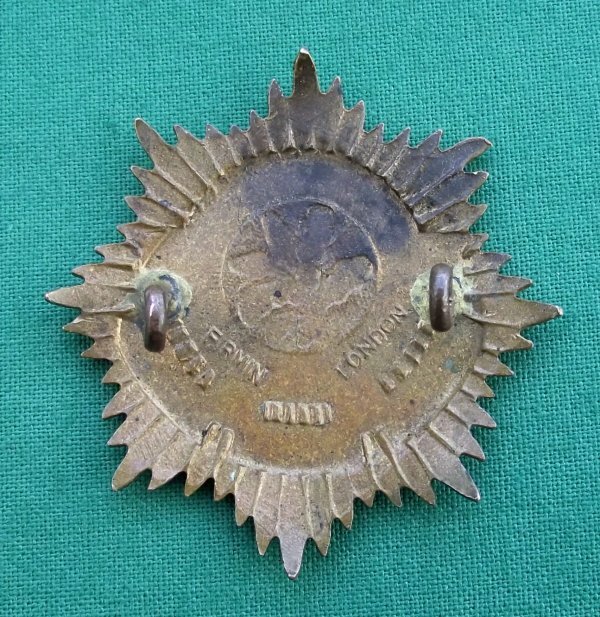 Original lug fittings intact! 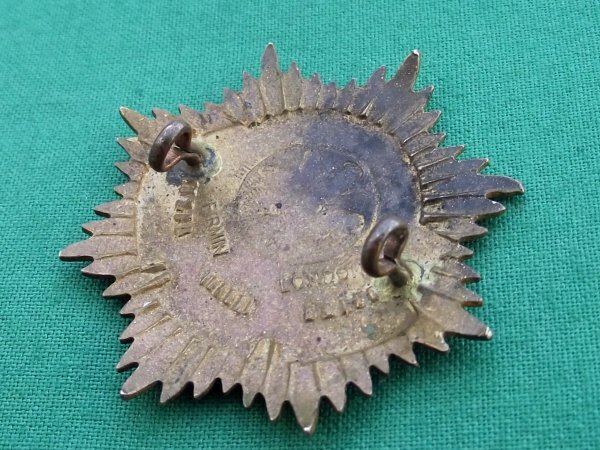 Measures Approx 48 x 48 mm. 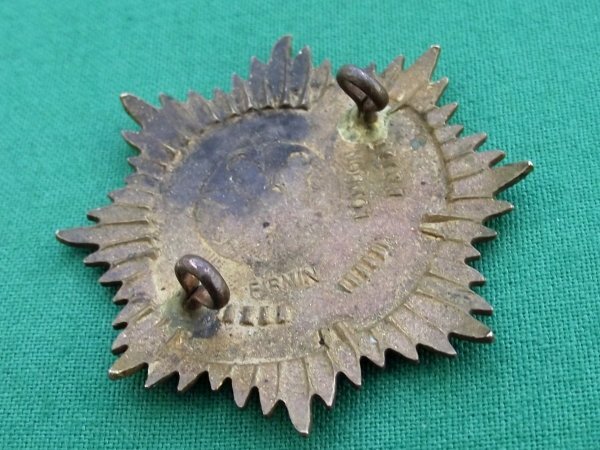 Maker Marked - "FIRMIN LONDON"